CTO Series Extruded Carbon Block Cartridge Filters CTO Series Extruded Carbon Block Cartridge Filters manufacturer from China. Leading expert of activated carbon block cartridges, supply high quality CTO carbon filters in reasonable prices with good service. 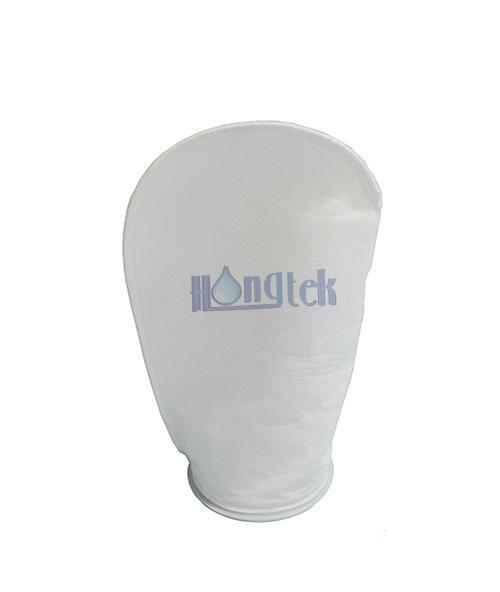 Carbon block water filters are good absorbency, no release of carbon fines and wide application, highly effective in removing odour, bad taste, chlorine spores in water filtration processing. 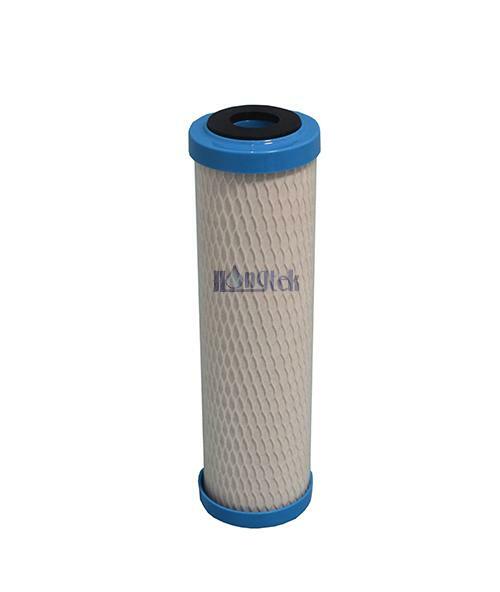 BBC Series Big Blue Carbon Block Cartridge Filters BBC Series Big Blue Carbon Block Cartridge Filters are made of FDA approved high quality coal/coconut activated carbon. Big blue carbon block cartridges are highly effective at reducing impurities, unwanted taste, odor and chlorine taste & odor. Big blue carbon cartridges are high flow rate and efficient with long working life, are the ideal choice for a wide range of water processing. 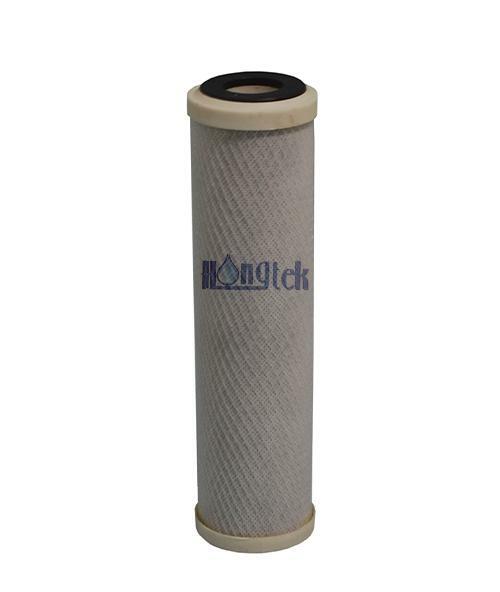 SBC Series Sintered Carbon Block Cartridge Filters SBC Series Sintered Carbon Block Cartridge Filters are belong to the world's innovation technology! High-end CTO sintered carbon block cartridges are made of 100% FDA approved high quality coconut shell high iodine values activated carbon materials. 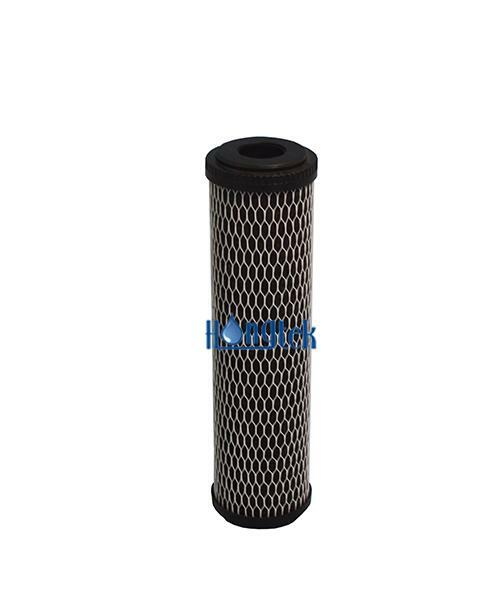 Sintered carbon block filters have very large filtration area and super strong adsorption ability, high flow rate and high filter efficiency. 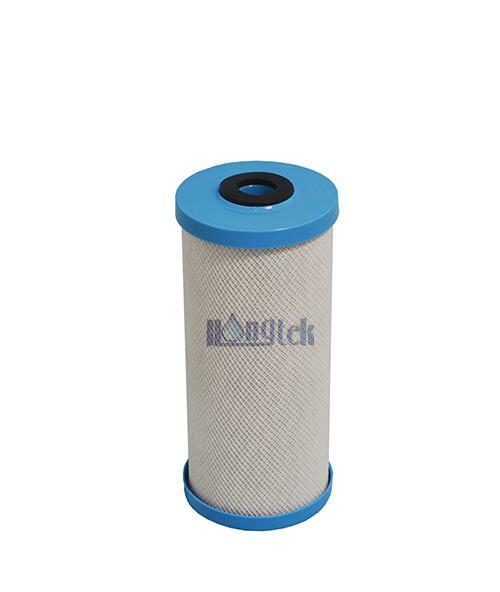 SCF Series Sintered Big Blue Carbon Block Filter Cartridges SCF Series Sintered Big Blue Carbon Block Filter Cartridges are made of high quality coconut shell activated carbon materials by high-end sintering technology. 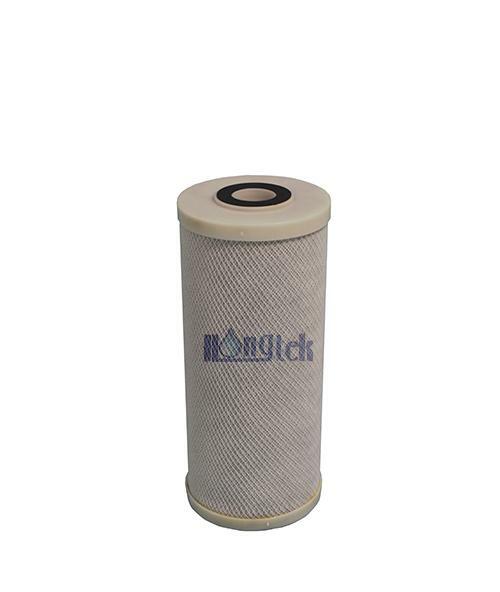 Sintered big blue carbon filters have strong adsorption ability and good rigid construction, can effectively removal fine sediment, bad taste and odor, chlorine, chloramines, organic chemicals, heavy metal, Vocs and THMS etc. ACF Series Carbon Impregnated Cellulose Filter Cartridges ACF Series Carbon Impregnated Cellulose Filter Cartridges are constructed by wrap carbon impregnated cellulose and the adsorption of activated carbon fine, including considerably high carbon content. Carbon impregnated cartridges are manufactured entirely from FDA-compliant materials, are high chlorine taste & odor and bad taste & odor reduction, high flow rate and low pressure drop & long service life.